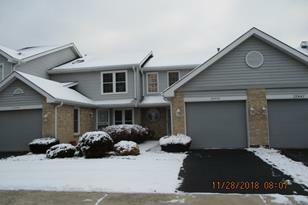 You'll love this nice townhome in Richton Park. This townhome has 2 bedroom, generously sized living room and dining room and has 1 1/2 bathrooms. This townhome has 2 car garage with offstreet parking. You will also enjoy using the patio area. This townhome is being sold as is and the room sizes are estimated. Pet Restrictions: Pet Count Limitation, Pet Weight Limitation, / 999lbs. 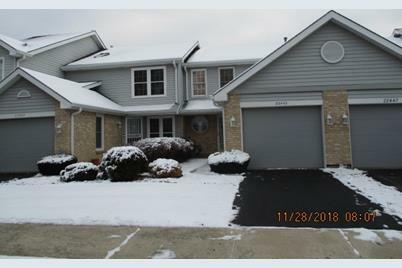 22445 Hamilton Drive, Richton Park, IL 60471 (MLS# 10145965) is a Condo / Townhouse property with 2 bedrooms, 1 full bathroom and 1 partial bathroom. 22445 Hamilton Drive is currently listed for $81,000 and was received on November 28, 2018. Want to learn more about 22445 Hamilton Drive? 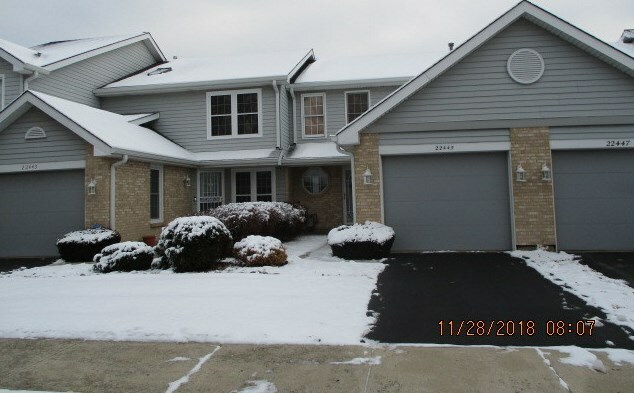 Do you have questions about finding other Condo / Townhouse real estate for sale in Richton Park? You can browse all Richton Park real estate or contact a Coldwell Banker agent to request more information.